Gary Buchanan of the Disney Parks Blog announced that Billy Dee Williams who played galactic smuggler turned general for the Rebellion will return to Disney's Star Wars Weekends 2013 at Hollywood Studios! 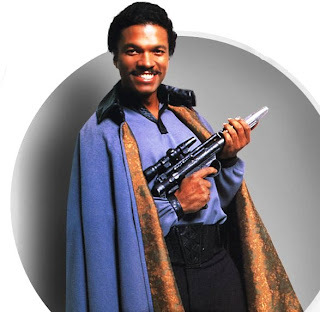 Williams, a fan favorite for his portrayal of Lando Calrissian in the film saga, will attend Weekend IV, June 7-9, 2013. 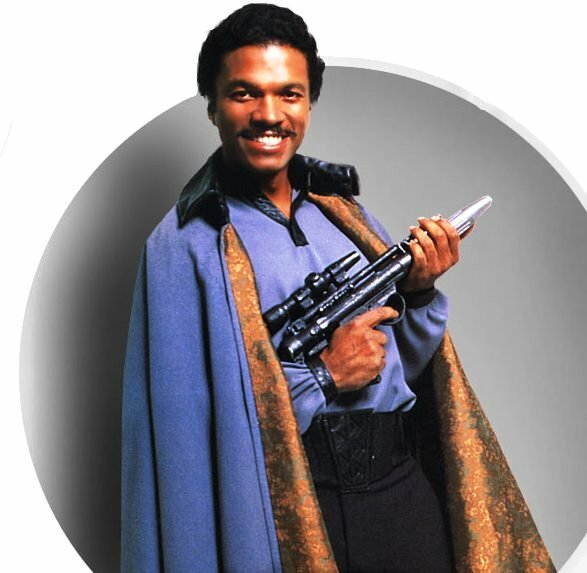 Lando, who is described on his official StarWars.com bio as having two weapons of choice — a blaster pistol and “a devastating smile” — betrayed the Rebellion when he made a deal with Darth Vader to capture his old friend, Han Solo. However, there was a storybook ending to the tale when he redeemed himself by later helping to free Captain Solo and assisting in the destruction of the second Death Star. I have attended SWW with Williams before and I urge you to attend the “Stars of the Saga” show where the stars will talk about Star Wars as well as any upcoming projects. There is nothing like hearing the king of cool himself talk about his experience working on "the Wars." Aljon of Jedi Mouseketeer, Sorcerer Radio's "WDW Tiki Room" show as well as co-host of the WDW After Dark weekly webcast will be attending Disney's Star Wars Weekends 2013 and will be reporting live streaming video as well as broadcasting for Sorcerer Radio and WDW After Darkk! Be sure to check back with Jedi Mouseketeer and listen to Sorcerer Radio and watch WDW After Dark for all the latest news and updates! Thanks to our coverage partners Kristen Hoetzel of Magical Journeys Travel and Halloween Express .